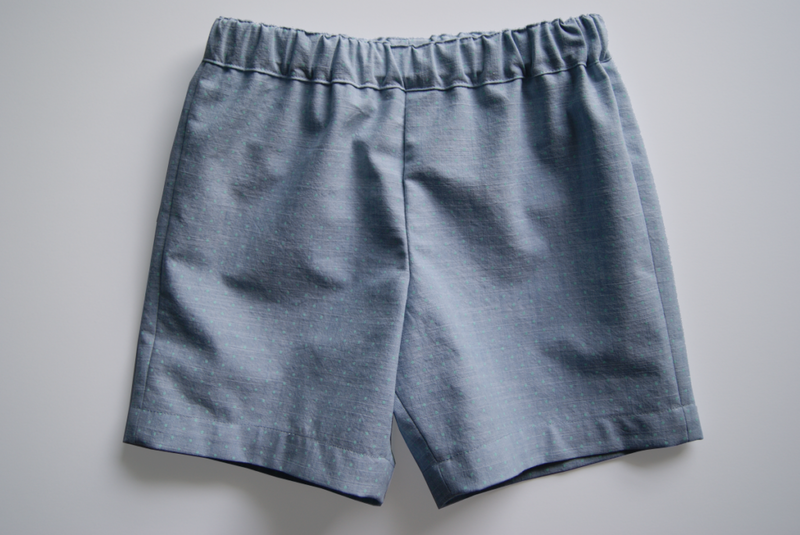 Every kid needs a good pair of shorts to wear outside on a sunny day, and this free sewing pattern will help you make just that pair. These quick and easy-to-sew shorts are sure to become a staple in any summer wardrobe. Suitable for both boys and girls, this pattern can be made from a variety of light- to medium-weight woven fabrics like quilting cotton, denim, canvas, chambray, and linen. Take a look at this walking shorts, too!